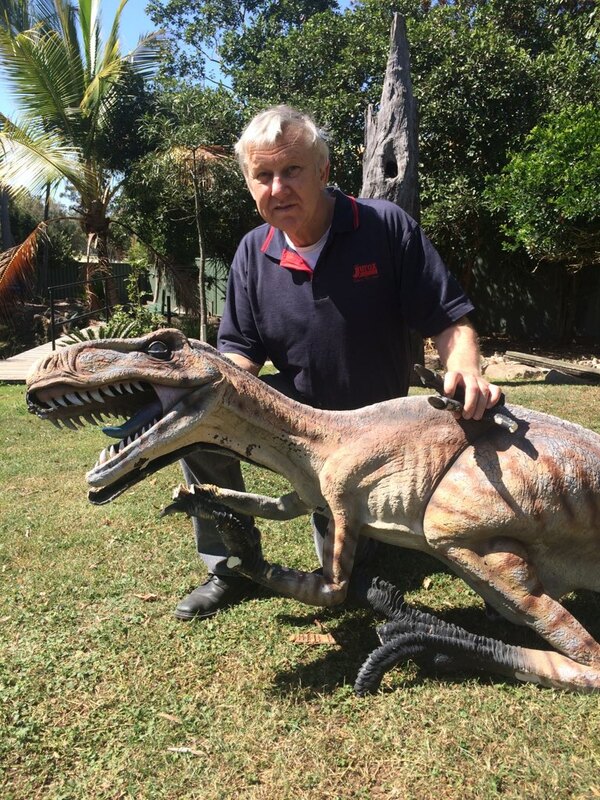 Eatons Hill Veterinary Surgery has celebrated the recovery of a raptor sculpture which was stolen in 2016. Allan O’Grady’s Brisbane practice was contacted by police after the damaged sculpture was discovered during a raid at Albany Creek in September. Dubbed ‘Steven’ by local children, the female raptor was originally stolen from the top of the surgery’s 6.1-metre gate and was discovered along with amounts of cannabis, steroids and other controlled substances. Practice manager Lindy O’Grady said Steven is back from extinction and has been inspected by its original maker. Steven was replaced with a replica following the reptile dysfunction, and it is hoped that she will once again take her rightful place at the top of the gate. The vet surgery remains a popular location for wedding photography and other special events.